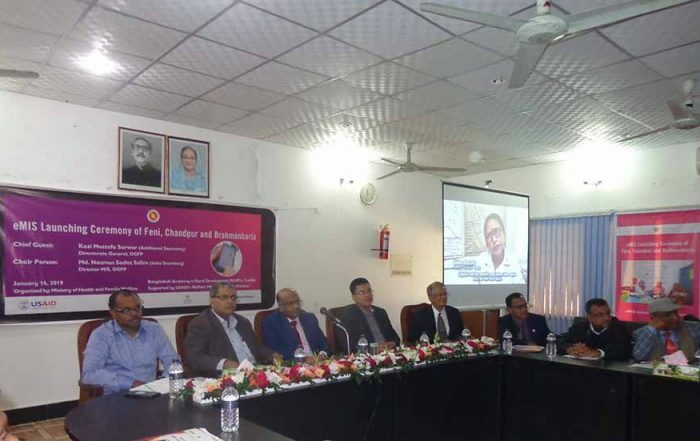 2015 – Implementation began in Tangail and Habiganj. 2018 – Expanded to Natore, Jhenaidaha, Madaripur, Moulvibazar, Lakshmipur, Noakhali and Jhalokathi. 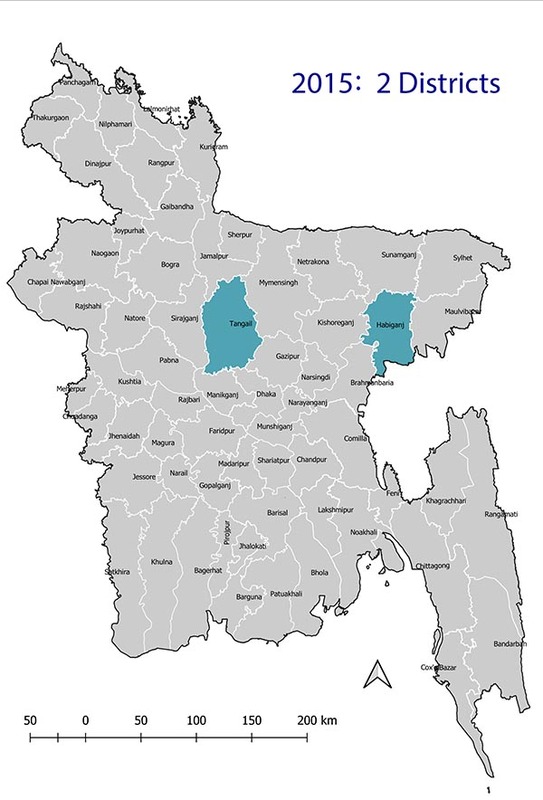 Further expanding to Cox’s Bazar, Rangpur, Gaibandha, Kurigram, Thakurgaon, Dinajpur, Nilphamari, Panchagarh, Lalmonirhat, Rajshahi and Cumilla. 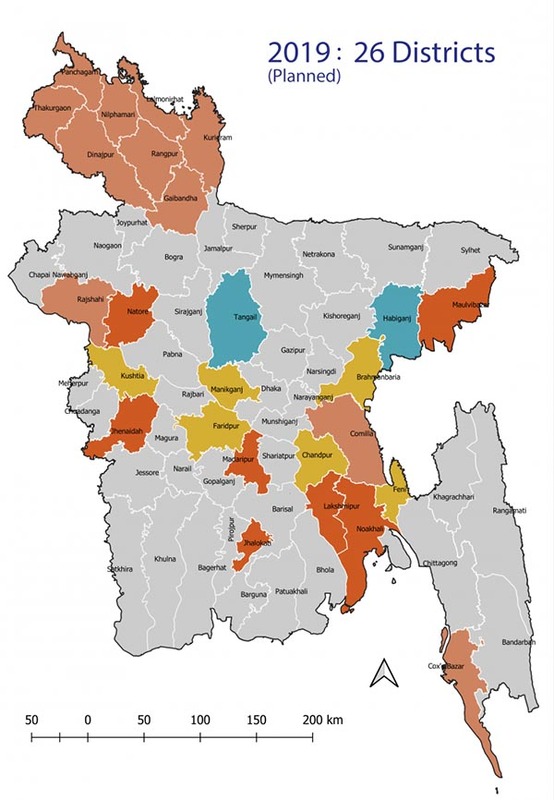 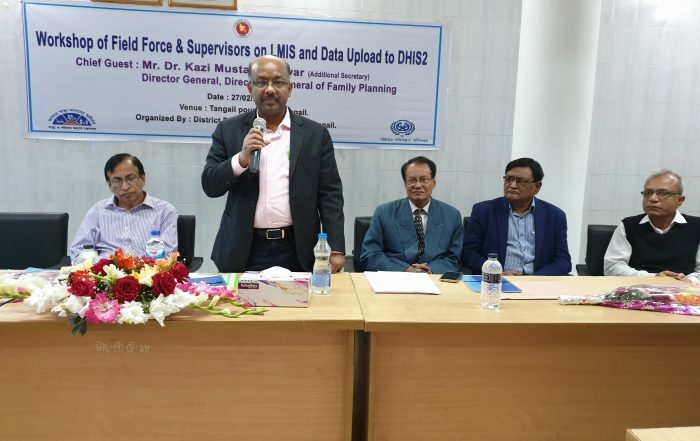 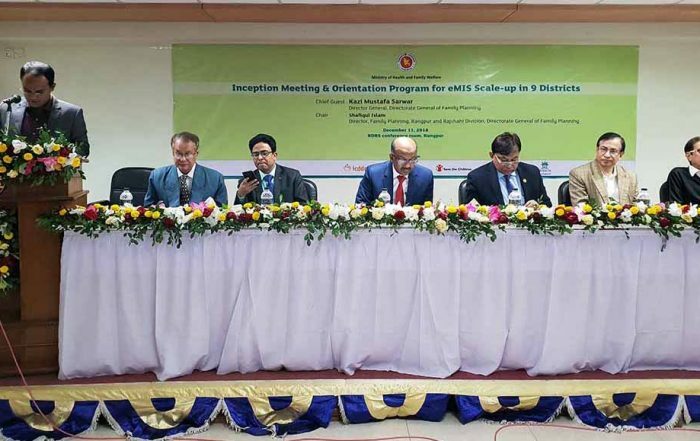 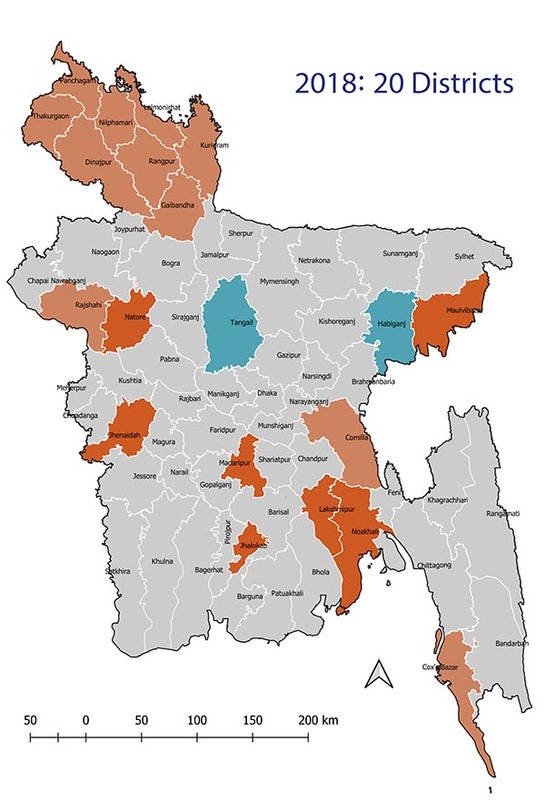 2019 onward – In accordance with the MIS operational plan target of 4th Health, Population and Nutrition Sector Program (4th HPNSP) the DGFP plans to expand the tools to all 15 districts of Chittagong and Sylhet Division.